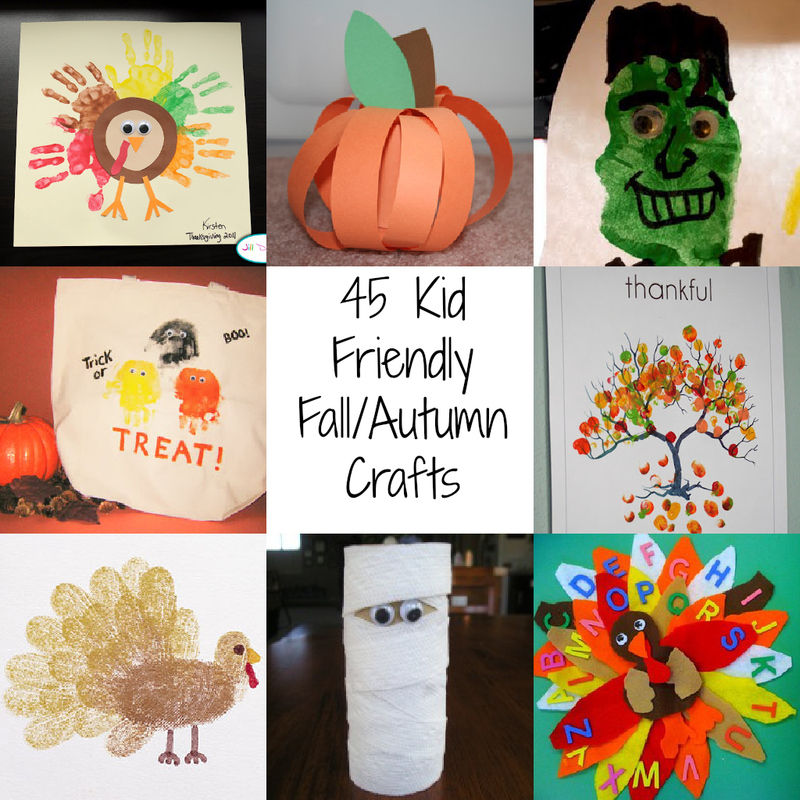 I love doing crafts with my kids and that’s why it was so much fun to put together this list of 45 Kid Friendly Fall/Autumn Crafts. So many great ideas from so many talented people! Click on each link to be taken to each amazing site! I love the kids crafts! Thanks for sharing. Wow! Thank you for this awesome post! SO many cute ideas! Thanks for featuring some of my projects and my website in your post! We are excited to get started on some of these projects. Are there photos to go along with the list? Hi Stephanie! Each one is a link that will take you to a picture & direction son another site. Hope that helps! If so where do I find them? Thanks for including our spiders in your list! What a fun collection! Thanks for sharing our Turkey Handprint Keepsakes! You are so welcome, Stacy! LOVE the craft! I love the cute baby doll my daughter would love him too!